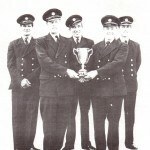 The men featured in the picture are part of a team of brilliant firemen who kept this town safe while they were ‘on watch’ with their famous Fire Appliance SAP 201. 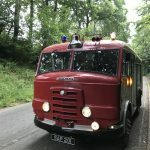 On Sunday (10 September 2017) SAP 201 returns to Rye, 45 years after she left service in Rye, restored to her original condition by Mike Garrett, to be at the Rye Fire-Fighters open day. Surviving members of her old crew will be there to greet her plus the rest of Rye’s fire-fighters including Rye Fire Chief Gary Bourn, whose grandfather and father both fought many blazes with SAP 201. The Open Day runs from 10 am. – 2 pm. at the Fire Station in Mill Lane. 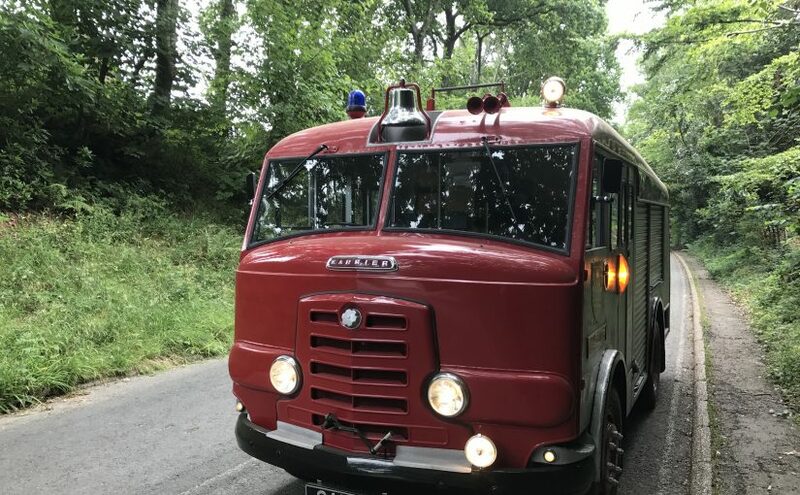 Come along and see one of Rye’s greatest fire fighting machines looking just as she did 50 years ago.